Parents/carers should be aware that Hungerford Nursery School Centre for Children and Families will take any responsible action to ensure the safety of its children. 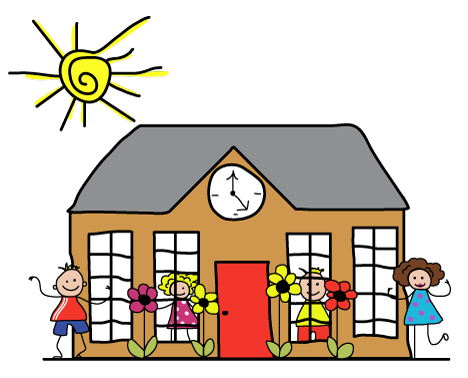 In cases where the Nursery/Centre staff have reason to be concerned that a child may be subject to ill-treatment, neglect or other forms of abuse, the Head Teacher/Head of Centre will follow West Berkshire Child Protection procedures and inform Children’s Services of the concern. Parents/Carers will be informed of concerns unless the Headteacher/Head of Centre believes that the safety of the child will be prejudiced by doing so. All staff are trained in safeguarding and child protection. If you have any concerns about the safety of a child, you can speak to any member of staff.